Taking a dip in the pool is a great way to cool off and relax on a hot Houston summer’s day, but that sense of peace can easily be interrupted by swarming bugs and the unyielding burn of the sun. Rather than be forced to return inside, erect a screen enclosure around your pool and protect your peace of mind. The experienced pros of N and V Patio, Construction & Remodeling LLC, offer top quality swimming pool screen enclosures designed to stand up to the test of time and the unforgiving summer conditions of Texas. Rather than take our word for what swimming pool screen enclosures can do for you, your pool and your home, feel free to have a look at our gallery. We’re sure that once you can visualize a screen enclosure around your pool, you will give serious consideration to making your pool more comfortable. 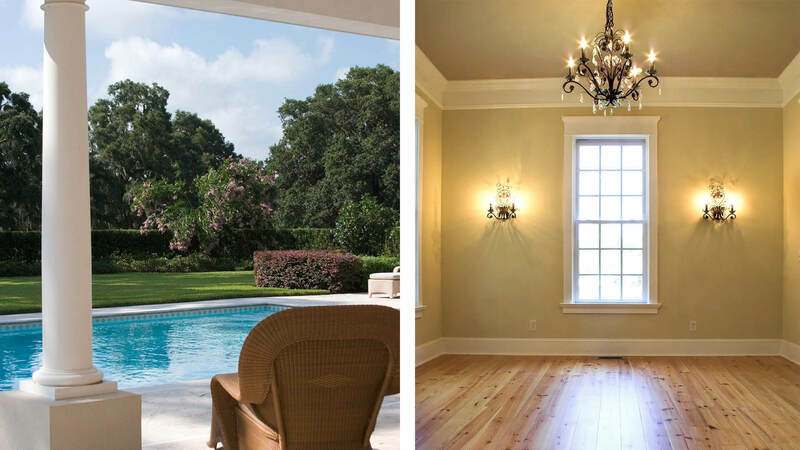 Rather than just designing your screen enclosure for overall functionality, we also focus on the visual aesthetics of the new addition to your Houston property. After all, what’s the use of being more comfortable in your pool if your screen enclosure clashes with the rest of your home’s design? We’d be more than happy to work with you to create an enclosure that matches your preferences. Extend the use of your pool, deck or spa through each season with a customized, quality pool enclosure from N and V Patio, Construction & Remodeling. 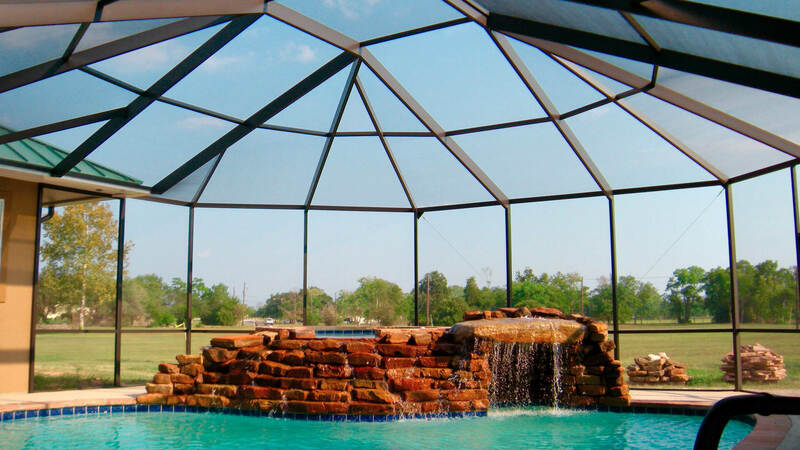 Serving Texas and surrounding states since 1993, our pool and patio remodeling experts, provide custom designed structural enclosures that elegantly complement and offer numerous practical benefits. Save on energy costs with the installation of the pool enclosure which can increase water temperature by up to 15 degrees or more and reduce the amount of require chemical products. The specialized materials used in the construction of N and V pool enclosures provide ultimate protection from harmful UV rays. Enjoy lovely summer weather, without worrying about the effects of the strong Texas sun. Every N and V structure is specifically designed to withstand the elements of even the most extreme climate and built to resist damage due to rain, high levels of humidity, sun rays and even snow and sleet. Once installed, pool enclosures require very little maintenance other than periodic pressure cleaning. A pool enclosure not only enhances the appearance of your property but may significantly boost property values in your Houston area home. N and V enclosures can also be customized for pool facilities in the Houston area increasing revenues by extending the season, reducing overall costs for maintenance and ultimately adding elegance and style to and commercial recreational location. Pool enclosures virtually eliminate the need for hours spent cleaning leaves and other debris from your pool on a regular basis. N and V offers a range of styles and designs in various dimensions, colors, and materials. Our N and V design consultants work closely with clients to bring their ideas to life. Offering professional remodeling and installation services in the Houston area for well over 2 decades, N and V efficiently installs pool enclosures without turning your property into a construction site. 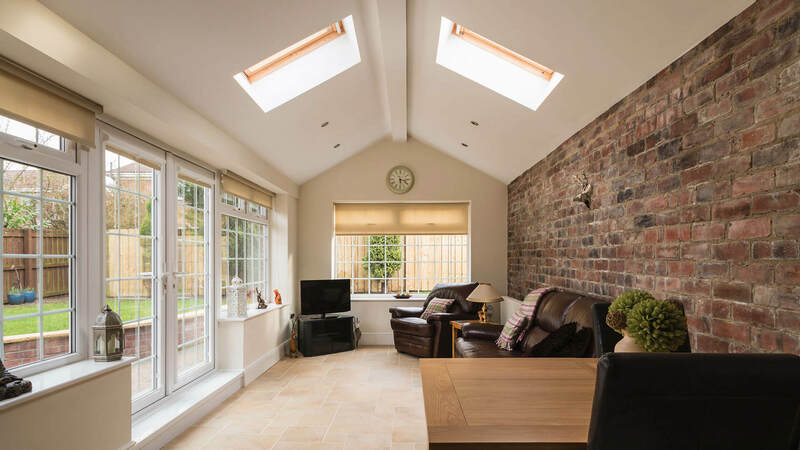 Our skilled team get the job done in as little as one day with minimal disruption to your daily functioning. Ultimately N and V pool enclosures protect your pool extreme weather conditions, protect your skin from harmful rays, add beauty to your property, are cost effective and allow you to enjoy the use of your pool for an extended period. Specializing in Patio Covers, Pool Enclosures and Screened Enclosure Services in Houston, Spring, Kingwood area. 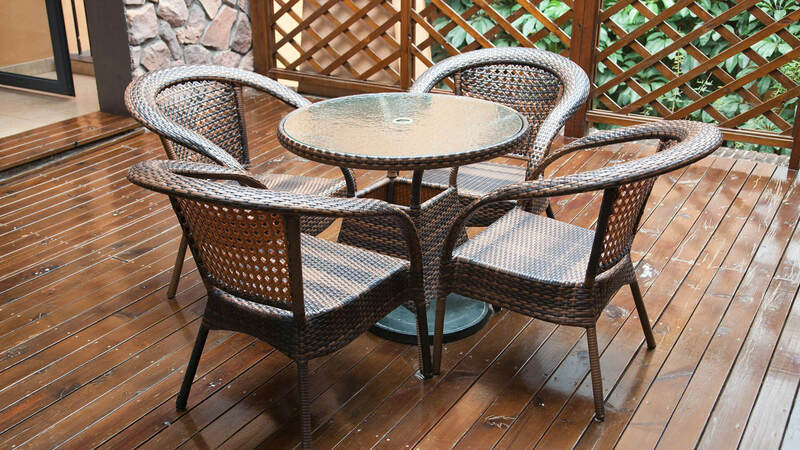 Any Houston patio cover project, be it residential or commercial construction, small or large construction, call the remodeling experts at N and V today. N and V Patio, Construction & Remodeling LLC, is here to show you how to make your pool time more enjoyable and comfortable than ever. Call us at 281-397-8703 for more information, or submit an online contact form. We are looking forward to working with you!